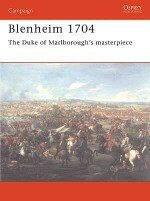 The period between the Restoration of Charles II in 1660 and Marlborough's decisive victory at Blenheim in 1704 is often seen as something of a 'backwater' in military history; however, this 40-year pause saw the birth of the British Army in its modern form, and the establishment of many regiments that survive to this day. 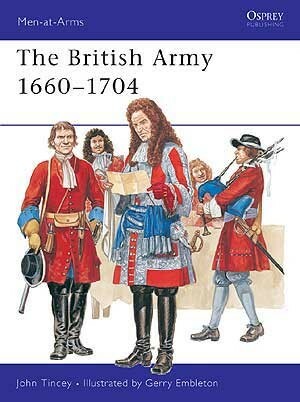 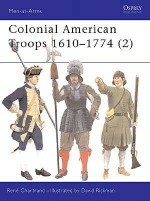 This book examines the uniforms and equipment of the British Army during this eventful, if often overlooked, period of the reign of Charles II, James II and William II. 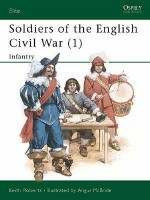 Colour plates, illustrations and photographs portray infantry uniforms and equipment, as well as the uniforms and weapons of the horse, in vivid detail. 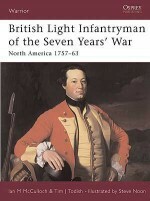 John Tincey was born in 1955 and educated in London. 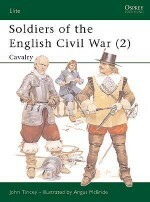 He graduated from Leicester University in 1977 with a degree in history and he specialises in all aspects of military history of the late 16th and 17th centuries and frequently contributes to historical and military magazines, as well as lecturing on the development of the art of war. 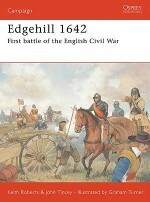 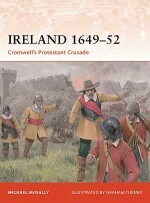 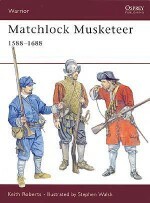 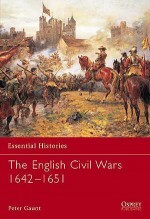 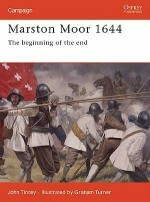 His published works include a story of the London Militia during the English Civil War and a facsimile reprint of one of the original drill books in his collection. 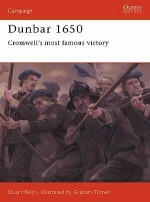 Gerry Embleton has been a leading historical illustrator since the early 1970s specialising in the medieval period, but with a keen interest in the 18th, 19th and 20th centuries. 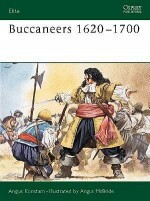  An illustrator, and author, of a number of Osprey titles he has lived in Switzerland since the early 1980s.